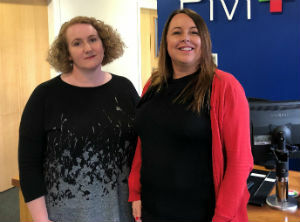 Blackburn headquartered PM+M – the chartered accountancy, business advisory and wealth management group – has added to its tax team with the appointment of Alison Brown who has joined the business as a VAT manager. Alison will be advising the firm’s clients on a range of VAT matters and transactions including property and partial exemption. She will also be offering VAT health-checks to ensure clients are managing their VAT in line with current laws as well as assisting clients with handling HMRC compliance checks. Alison worked for HMRC as a VAT specialist for 29 years before joining PM+M.